Queen’s Shadow, written by E.K. Johnston, arrives later this year from Disney Lucasfilm Press and will be accompanied by an audiobook version from Random House Audio narrated by none other than the voice of Padme in Star Wars: The Clone Wars, Cat Taber. 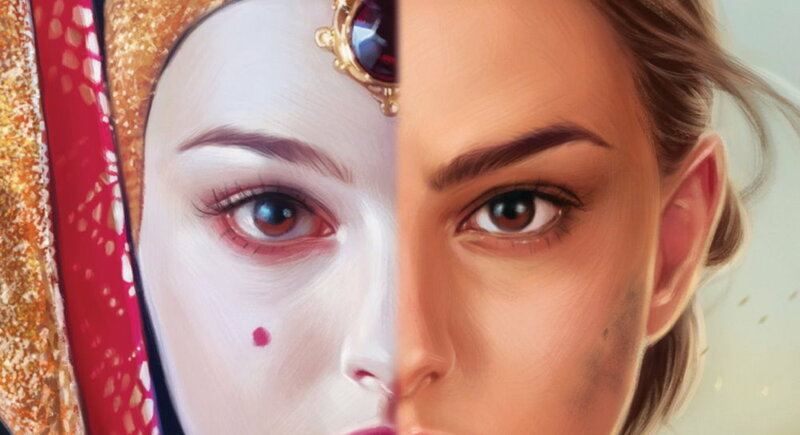 When Padmé Naberrie, “Queen Amidala” of Naboo, steps down from her position, she is asked by the newly-elected queen to become Naboo’s representative in the Galactic Senate. Padmé is unsure about taking on the new role, but cannot turn down the request to serve her people. 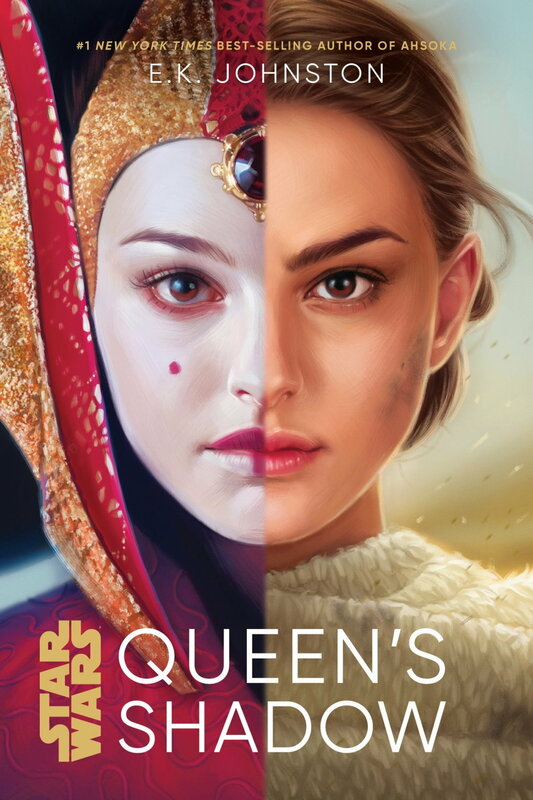 Together with her most loyal handmaidens, Padmé must figure out how to navigate the treacherous waters of politics and forge a new identity beyond the queen’s shadow. It’s the second announcement of an audiobook in a matter of a few short weeks to be voiced by the person behind their animated character, as Jim Cummings will be voicing Hondo Ohnaka in Star Wars: Pirate’s Price. Queen’s Shadow will arrive on 5th March in hardback and on audiobook, and we cannot wait.